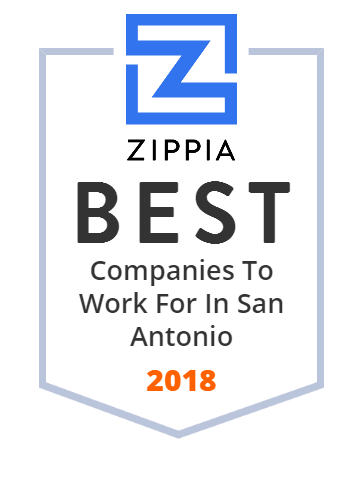 We hand-curated a list of the best companies to work for headquartered in and around San Antonio, TX using data on salaries, company financial health, and employee diversity. Valero Energy Corporation, through its subsidiaries, is an international manufacturer and marketer of transportation fuels and other petrochemical products. It is an independent petroleum refiner and ethanol producer, with 15 petroleum refineries and 14 ethanol plants. Valero markets products in 43 states in the US , six provinces in eastern Canada, the UK , Ireland and Peru. Its headquarters are in San Antonio, TX. CPS Energy is an energy utility providing gas and electric service in the Greater San Antonio area. Its customers' combined energy bills rank among the lowest of the nation's 20 largest cities. CPS strongly contributes to job creation, economic development and education in the community. With over 3000 employees, CPS continues to be the industry leader in electric services. TETCO, Inc. is a San Antonio-based company. TETCO, Inc. owns food service franchises, fuel system sales and service, and petrochemical distribution. Prior to its acquisition by Marathon Petroleum on October 1, 2018, Andeavor (previously known as Tesoro Corporation) was a Fortune 100 and a Fortune Global 500 company headquartered in San Antonio, Texas, with 2017 annual revenues of $35 billion, and over 14,000 employees worldwide. AGE Refining operates a unique 14,500 BPD refinery. We sell jet fuels, ULSD, naphtha, reformates, LPG, specialty solvents and other highly specialized fuels. Howard Energy Partners offers an integrated midstream platform that includes infrastructure and services from wellhead to market.